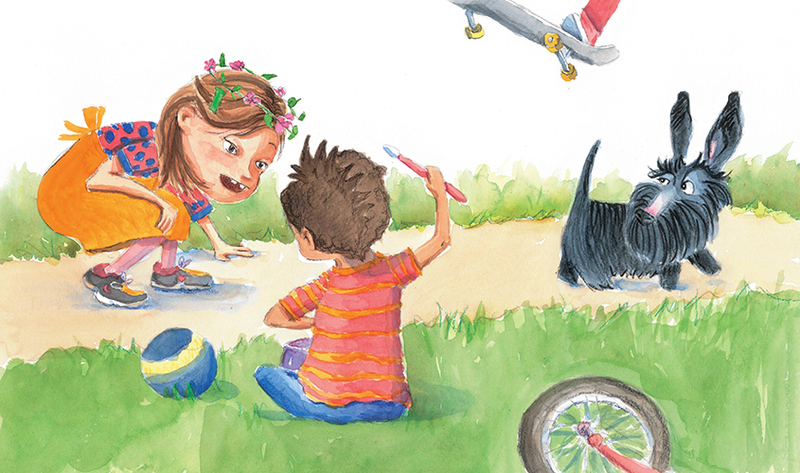 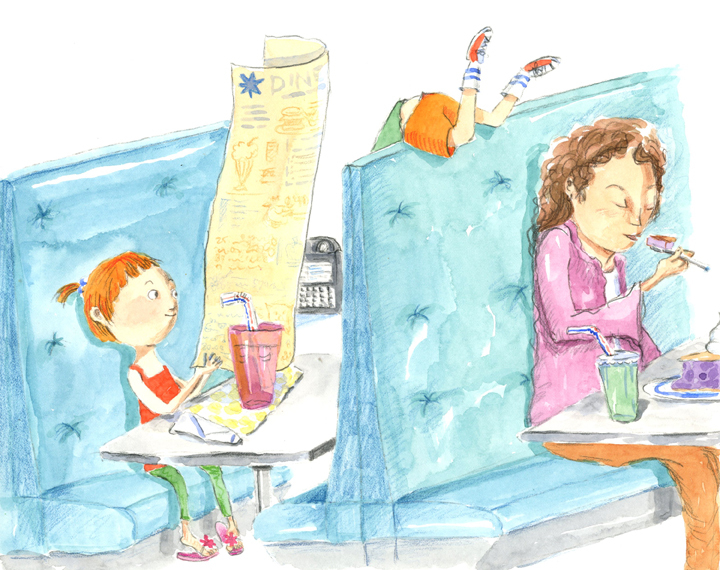 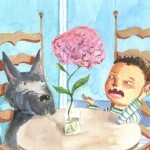 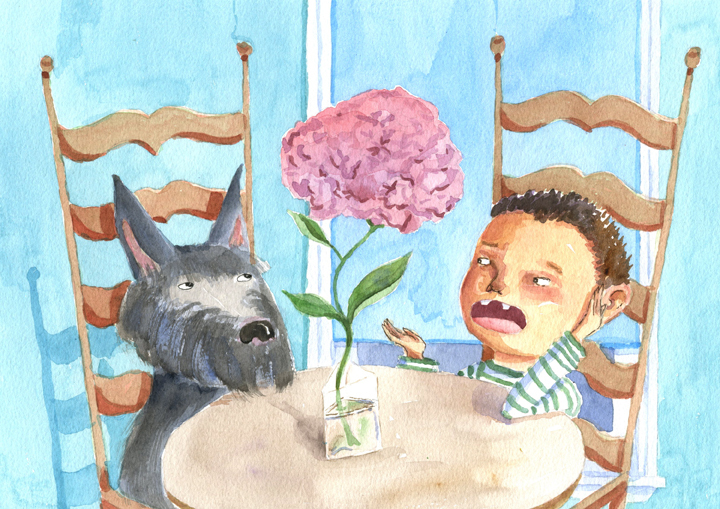 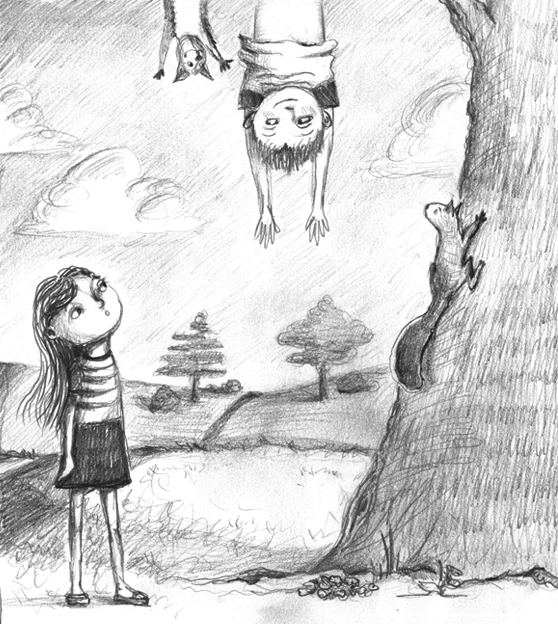 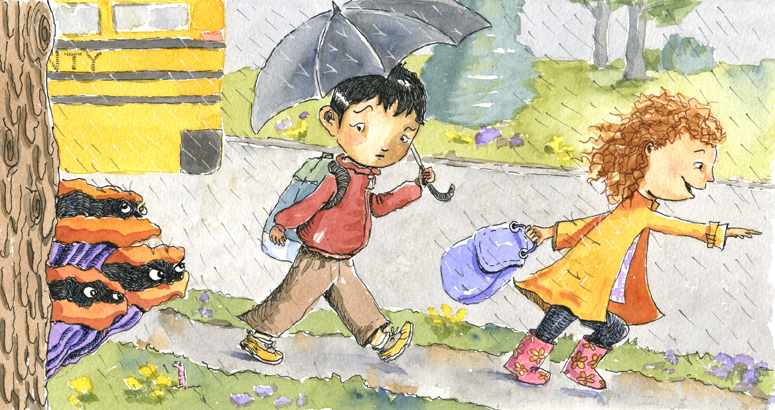 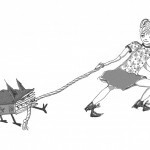 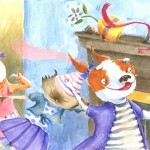 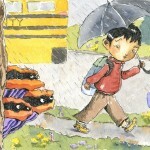 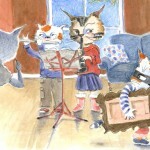 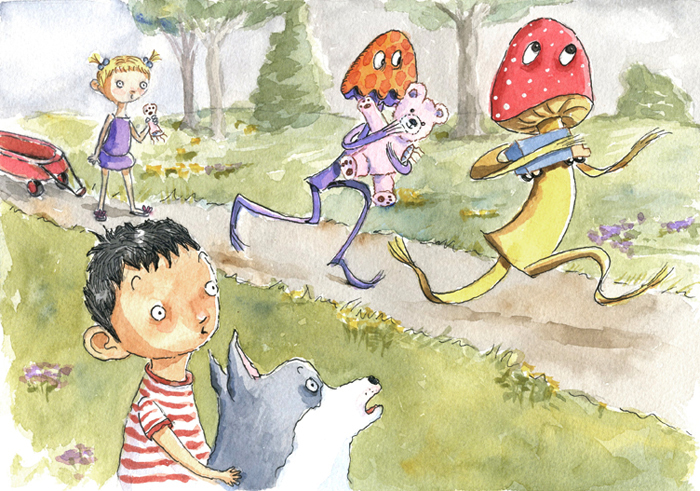 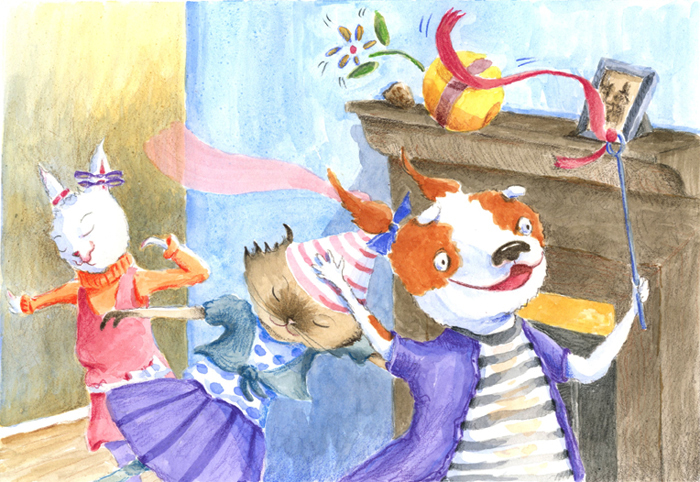 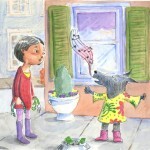 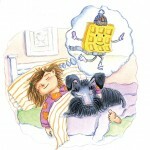 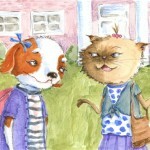 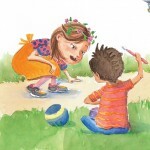 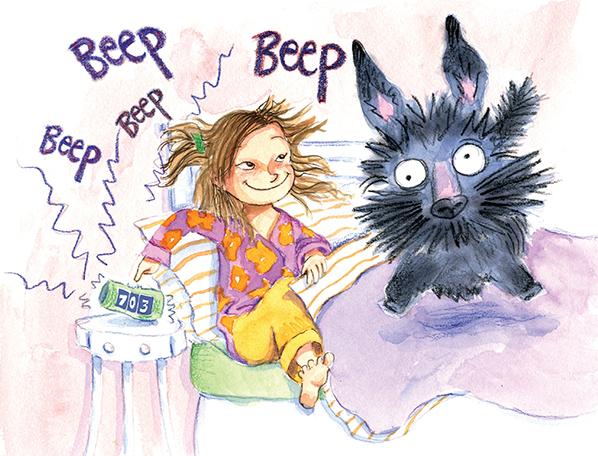 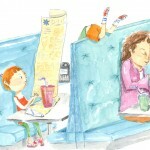 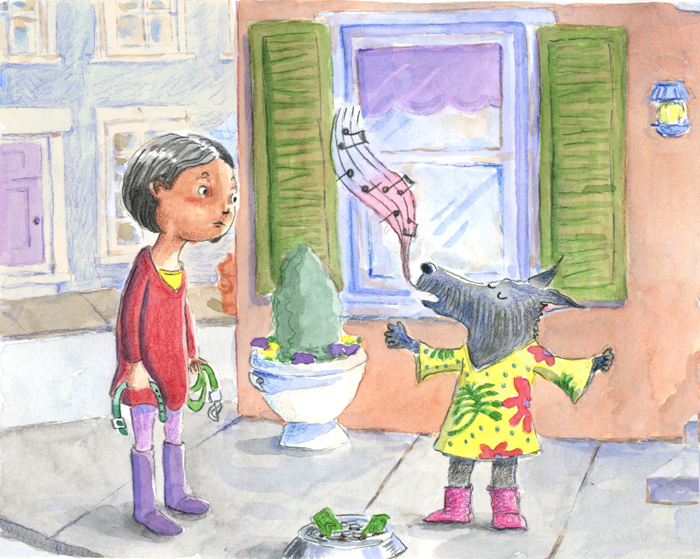 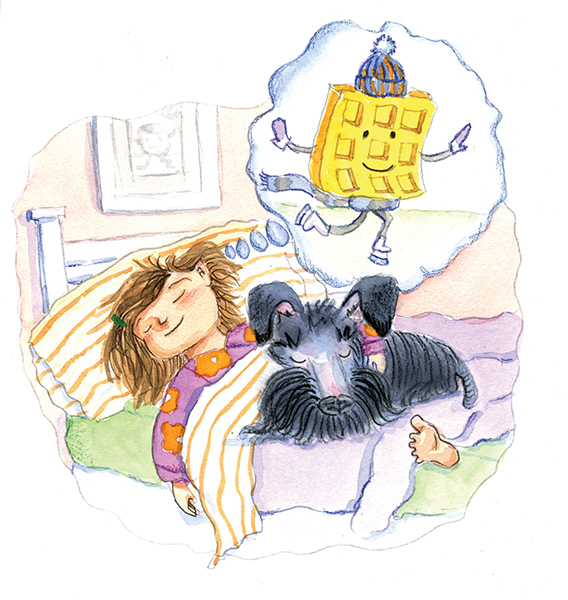 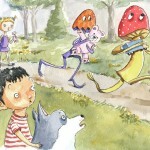 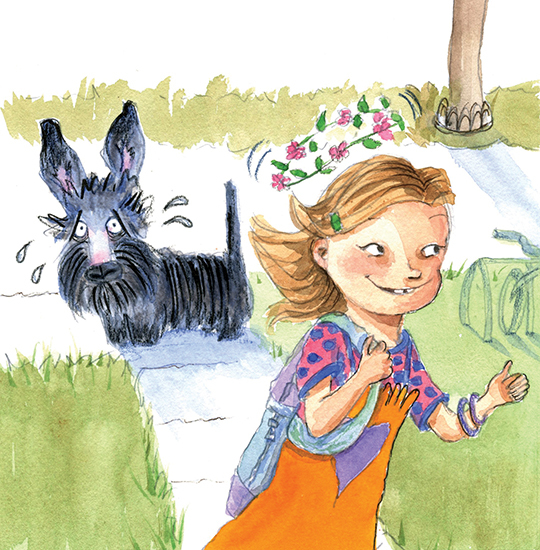 Julia Rosenbaum is an illustrator specializing in children’s art. 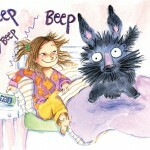 She has worked as a graphic designer for the past 14 years. 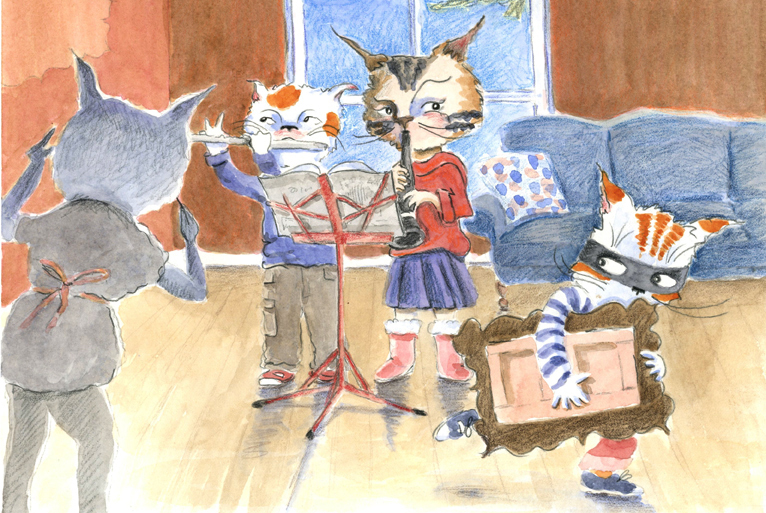 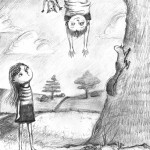 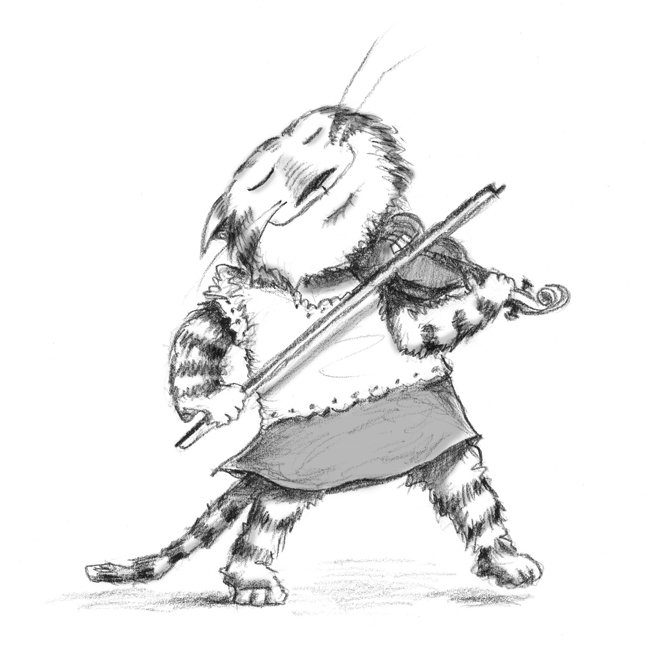 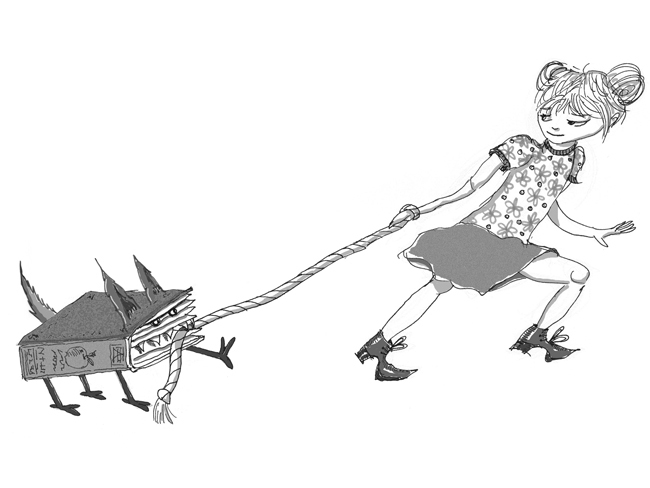 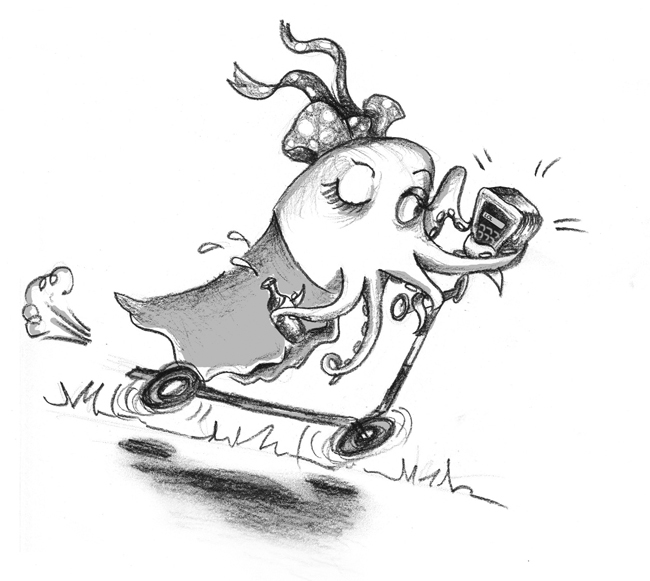 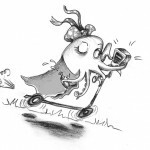 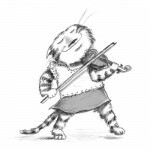 Julia is currently working on several new children’s books.